Governance of corporate entities over the past 100 years is essentially rules-based. Since the Great Depression thousands of rules have been set for companies to guard the public from investment loss and economic collapse. This follows the 20th Century belief that rules restrain human nature to yield to greed and hence, given the opportunity, the high likelihood that leaders put personal gain over their public responsibility. Despite the rules, hundreds of listed corporates and state-owned enterprises have collapsed, causing holes in pension funds, institutional and private investors’ portfolios, as well as job losses and overall negative economic impact. In South Africa, African Bank, Steinhoff, the ‘state capture’ and Eskom scandal, and rumours in the banking sector of misleading financial practices are just some of the latest sagas. In the UK, the collapse of Carillion is top of the list. In the Eastern economies, various admissions of fake quality information and bribery charges caused stock prices to decline. Germany has its VW scandal and, in the US, Wells Fargo is battling along after creating millions of fake customer accounts and charging customers undue insurance premiums. Of course, the circumstances in each collapse are different, but with the unfolding stories of financial acrobatics to enhance profits, designed within the rules and signed off by auditors, we have to wonder if rule-based ethics are the panacea to protect investors and economies, or if we need to review our governance approach to fit current and future realities. The King Report and Code on Corporate Governance provide guidelines for the governance structures and operation of companies in South Africa. 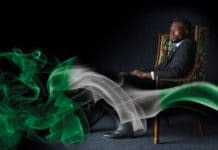 Compliance is a requirement for companies listed on the Johannesburg Stock Exchange, but also applies to unlisted large companies and the public sector, and is subscribed to in most of Sub-Saharan Africa. Thus, the board’s role moved from the pure oversight of outcomes to also include the oversight and ongoing monitoring of inputs, i.e. the effective execution of strategy through ethical leadership, supported by enhanced transparency. 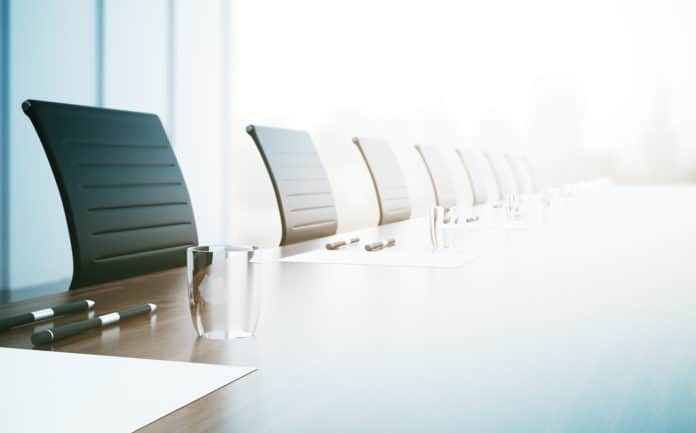 Faced with the new codes, many board directors question if additional governance mechanisms are needed and, if so, how this should be practically implemented, given the limited time independent directors typically have, the heavy burden of sub-committees and reports, and the complexity of tighter strategic execution oversight envisaged. In our discussions with various independent directors across different industry sectors and some with international appointments, we found that none of these reported on any significant changes made to their governance processes or systems since 2010 (King III directives). Discussing the practicality of implementing tighter strategy and execution oversight for medium and long-term sustainability, the respondents cited challenges, such as not wanting to impact the excellent relationship they have with management, the lack of deep insights into the industry, time constraints to provide meaningful strategic alternatives and the complexity of the company strategy itself as it stretches from consolidation to diversification, from IT to HR, and tackles a myriad of strategic market issues. We ’get’ all of the above, particularly the need to maintain an excellent relationship with management. But in the case of Steinhoff or VW, for example, almost all directors interviewed cited that this was facilitated by an ‘extremely charismatic CEO’ misleading the board. Is this truly a good excuse? Dominant charismatic leaders might require even more oversight and careful assessment of their assertive and persuasive proposals. They need to be balanced with a considerate and analytical chairperson and the involvement of more industry experts on the board asking pertinent questions. The solution of a ‘strategic audit’ was rejected by most of the interviewed directors. They advocated that this added another committee, it lacked dynamic insights if done once a year, causing high audit cost and additional organisational disturbance. We therefore turned our attention to alternative practical and dynamic oversight mechanisms, leveraging technology. Understanding that the board has to focus its time and attention, priority must be given to the critical strategies, outcomes and elements in the organisation that determine sustainability. If examined closely, only four to six core strategies are truly essential to ensure sustainability. These are, typically, strategies to ensure that key assets are safe, to sustain the ‘licence to operate’, to increase cash flow return on investment, to meet customers evolving needs, to attract and retain employees, and to be a responsible corporate citizens. With the focus on these key strategies, boards then need the capability to examine the organisational alignment to these and assess whether the company has the right competencies in place, can manage associated risks and monitor if the desired impact is being achieved. 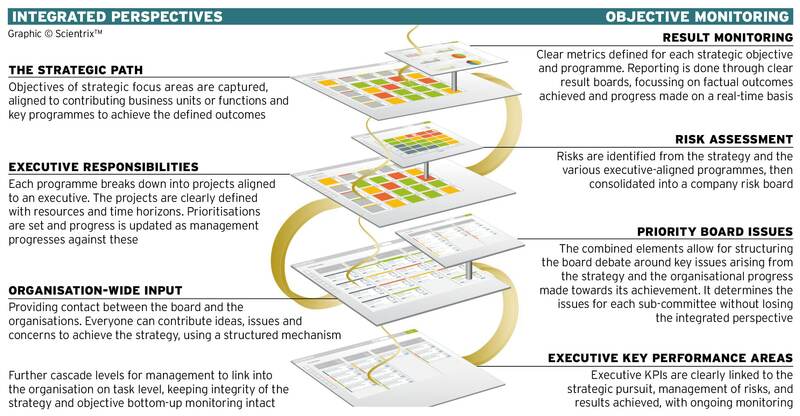 The key requirement to executing good governance is having an integrated, objective and real-time view of the organisation’s actions (lacking in many companies). That can be established using software available on the market. Implementing the software makes the process efficient, using a cascading approach. This is illustrated below. The technology and structured view allows board directors to drill into areas of their individual expertise without losing the overall picture of the organisation’s strategic pursuits. It allows the board to focus the organisation on its strategic priorities and provides deep insights of where the organisation progress stands, without elaborate, subjective management reports. Implementing software is seen as difficult by more technology-challenged individuals and often deemed costly, when you take into account licence fees, training and the change management required to achieve the discipline of effective usage. However, the ‘return on management time invested’ is manifold, taking the organisation and its governance into the digital age and creating meaningful insights. What are the key interrogations we are missing at board level? 1. Are the fundamental basics in place or at risk to operate sustainably For example, are the basic capabilities required to operate at required standards and to be competitive, in place? Boards assume this is in good order, but do you know? 4. Is the governance approach and board composition in line with the fast pace of the 21st Century, enabling agility, demanding transparency, ensuring ethical conduct, being alert to market changes and swiftly acting on critical issues? When last did the board critically review its own conduct and assess its effectiveness in view of the changed environment? Is the board construct aligned to balance the executives’ strengths and weaknesses? 1. Does the board have integrated, objective reporting on key programmes and a transparent view of risks, progress and outcomes? 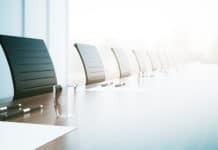 Is the board truly comfortable with the level of objective knowledge it has on how the company is run, management actions taken, focus on strategy execution, risk mitigated and outcomes achieved, at all times? 4. Does the board have the right priority programmes in place to achieve sustainable outcomes? Are new needs arising and should others be closed, despite sunk cost, to free capacity for more relevant programmes? Has the board listened to the concerns on the ground floor? 5. What actions have been taken by management and the board to correct the course of key programmes in light of recent market dynamics or underperformance? Is a re-prioritisation required and is the board acting with the agility the market demands without losing caution? In conclusion, it seems that although boards have come far to strengthen oversight, boards and governance approaches still need to go a long way in adapting to the new dynamics and tools available in the 21st Century, while learning from the many corporate collapses where boards were found wanting. Key questions remain unasked, technology to create transparency has not been sufficiently embraced and boards remain in the dark with regards to the true ongoings in the organisation. For those seeking change, also mitigating their risk of reputational damage or legal pursuits, this article aimed to provide guidance. Karola McArthur (MBA Cranfield UK) has held positions of European Marketing Director in London, Head of Strategy & Operations at Deloitte, Group Strategy Head at Liberty Insurance, and is now a Director at M&D Associates. 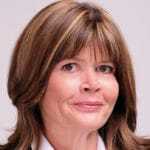 Karola excells in corporate and competitive strategy, working in Europe, the US and across sub-Sahran Africa. Dedicated to shareholder value creation she is a passionate driver of innovative strategies and their effective implementation. She successfully managed to improve the valuation of many large businesses, created mergers and managed their integration, effected business turnarounds, and steered the privatization of a state-owned enterprise. 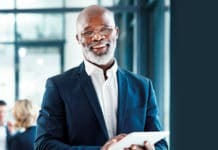 Previous articleWhat is business good for?